Home drug-testing kits sold on the Internet may make it easy for parents to test their children for illegal substances, but that approach may not be the best idea. There are some possible drawbacks that parents need to consider before deciding to drug-test their kids. Generally, there are two reasons that parents consider home drug testing: as a preventive measure or as an investigative tool. If you are considering using home drug testing as a preventive step, you are probably working on the theory that if your children know they are going to be tested on a regular basis, they will be less likely to do drugs. The problem with that theory is that it is not backed up by any scientific research showing that it works. In fact, some of the few studies that have been conducted on random drug testing of children at school and at home have shown that it does not have any effect on lowering the percentage of drug and alcohol users. Results have been "mixed" at best. Another problem with the prevention theory is the fact that there is no one drug test that you can give that will test for all of the possible drugs your children might be using. If you are testing for one set of drugs, they could switch to another kind of drug, while your test would show they were not using drugs at all. 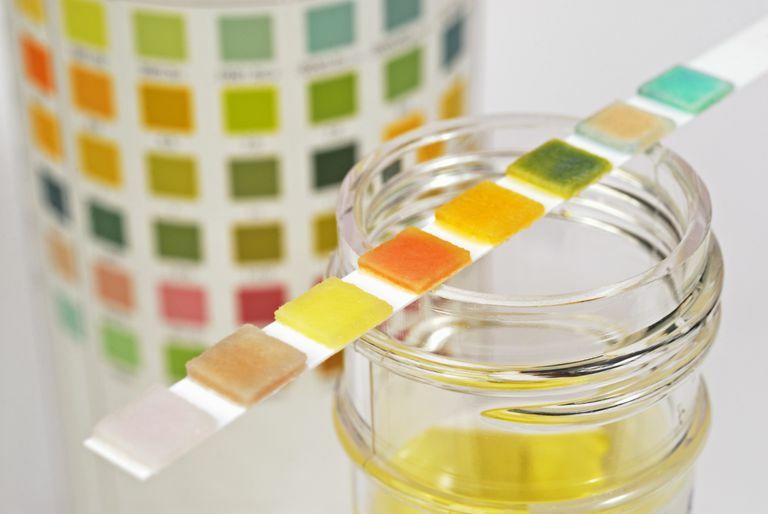 Although many of these home tests use methods to test the validity of the sample, there is also the problem that there are ways to potentially cheat on drug tests. We won't list them here for obvious reasons, but if your child is involved in illegal drug use or has access to the internet, he can find them. This may leave you with a false sense of security in thinking your child is not using. If you are considering using a home drug test for investigative purposes, chances are you have noticed a change in your child's behavior or attitude, and you think it may be due to drug use. You want to use the test to find out if you are right. The problem with using home drug tests to investigate your children's possible drug use is that home testing alone does not really accomplish much by itself. Even those who advocate the use of drug tests for children at school and home warn that it is important to couple the testing with a complete assessment and treatment plan. According to the National Institute on Drug Abuse, drug testing should never be done as a stand-alone response to a drug problem. The American Academy of Pediatricians (AAP), which does not advocate home drug testing, agrees that adequate resources for assessment and treatment must be available if your children do fail a drug test. If a child fails a drug test, it should lead to early intervention and treatment, not merely punitive measures alone. According to the AAP's policy statement on drug-testing children and adolescents, there just might not be developmentally appropriate adolescent substance abuse and mental health treatment programs available in your community if your child is using. Adult-focused programs may be inappropriate and ineffective for adolescents, research has shown. There is one other important drawback for parents considering home drug testing their children: the possibility of damaging your relationship with your child. Testing for drug use at home, with or without the consent of the adolescent, can seriously undermine the parent-child relationship, according to AAP researchers. Teens can perceive forced home drug testing by their parents to be invasive and a violation of their rights. You are not the police, and that really is not the role you want to be playing in your child's life. It could damage your relationship and bond, leading to other behavioral problems. If you are concerned that your children may be using drugs or alcohol, take them to their primary care physician or other healthcare professionals for a professional assessment. If your child has become involved in substance abuse, the healthcare professional will know what resources are available to provide the child with intervention or treatment services. If your child does require professional treatment or rehabilitation, be sure to find a facility or program that has experience in the treatment of adolescents, if possible. What works for adults may not work well for teens. American Academy of Pediatricians Committee on Substance Abuse and Council on School Health. "Testing for Drugs of Abuse in Children and Adolescents: Addendum—Testing in Schools and at Home." Pediatrics March 2007. National Institute on Drug Abuse. "Frequently Asked Questions About Drug Testing in Schools." September 2007. Substance Abuse and Mental Health Services Administration. "Comparing Drug Testing and Self Report of Drug Use Among Youths and Young Adults in the General Population." 19 June 2008. Levy, Sharon. "A Review of Internet-Based Home Drug-Testing Products for Parents." Pediatrics. April 2004.